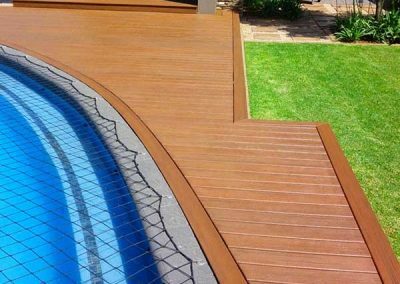 ENVIRODECK decking products not only shield against moisture and the elements, they protect your outdoor living space from much more. 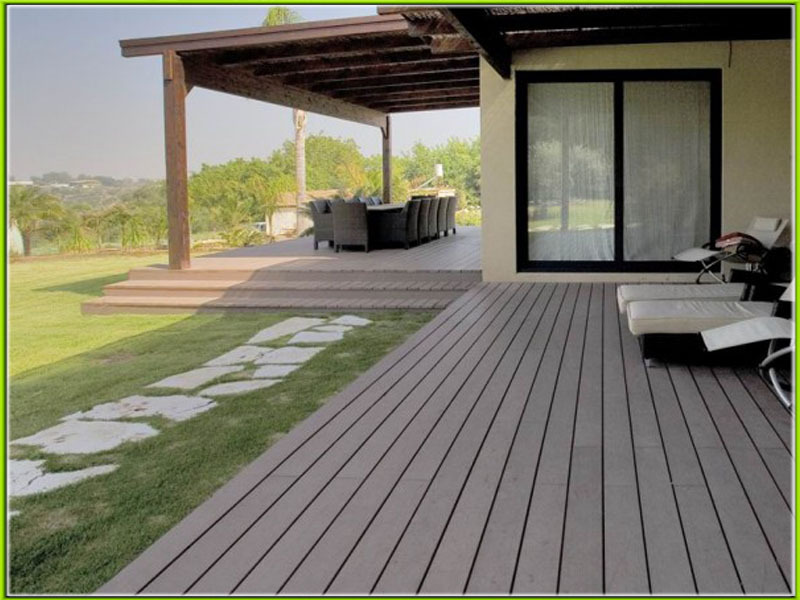 ENVIRODECK decking products not only shield against moisture and the elements, they protect your outdoor living space from much more. 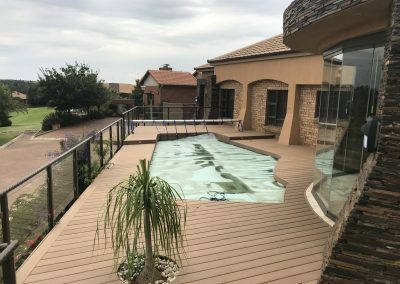 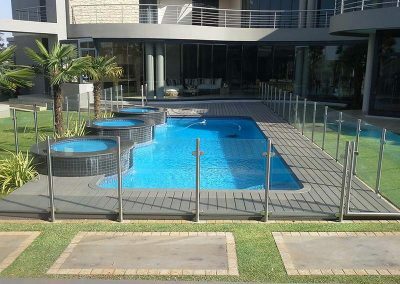 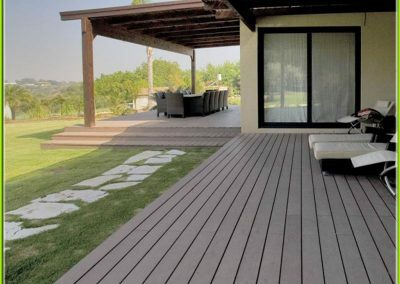 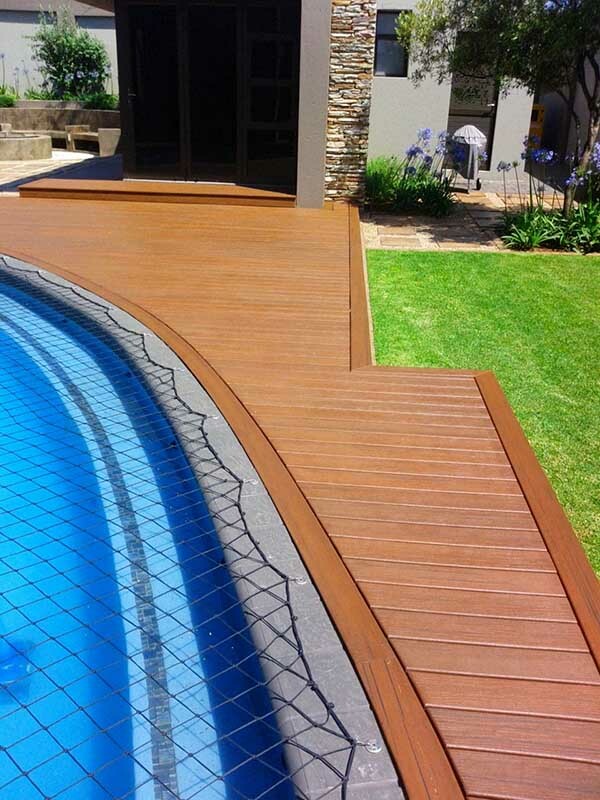 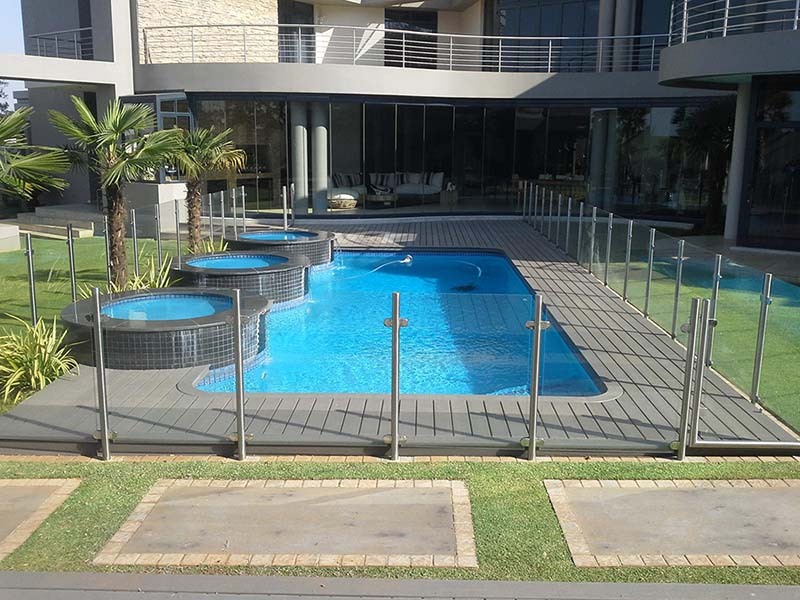 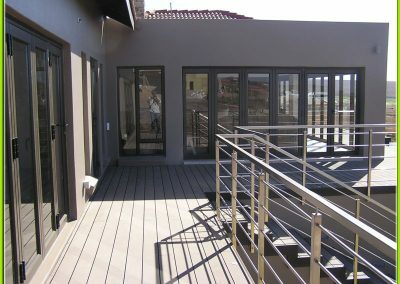 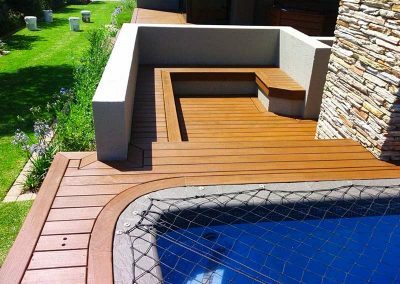 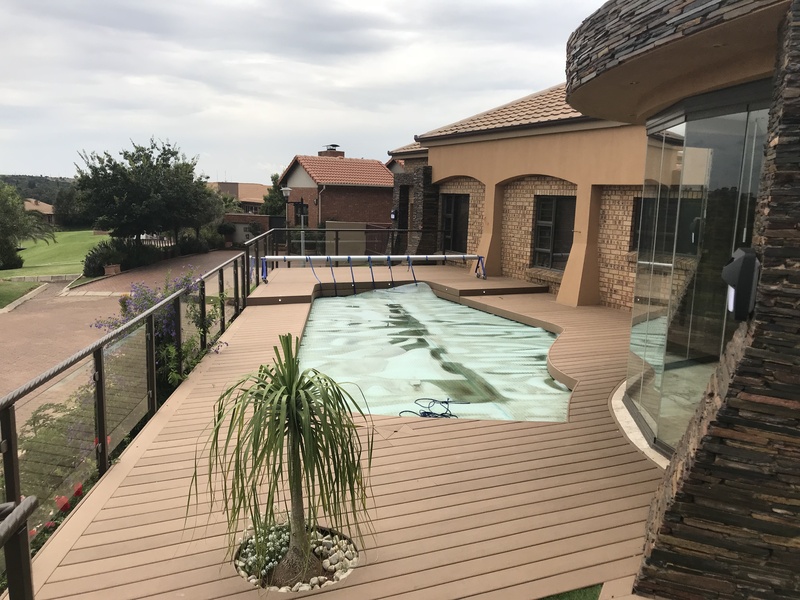 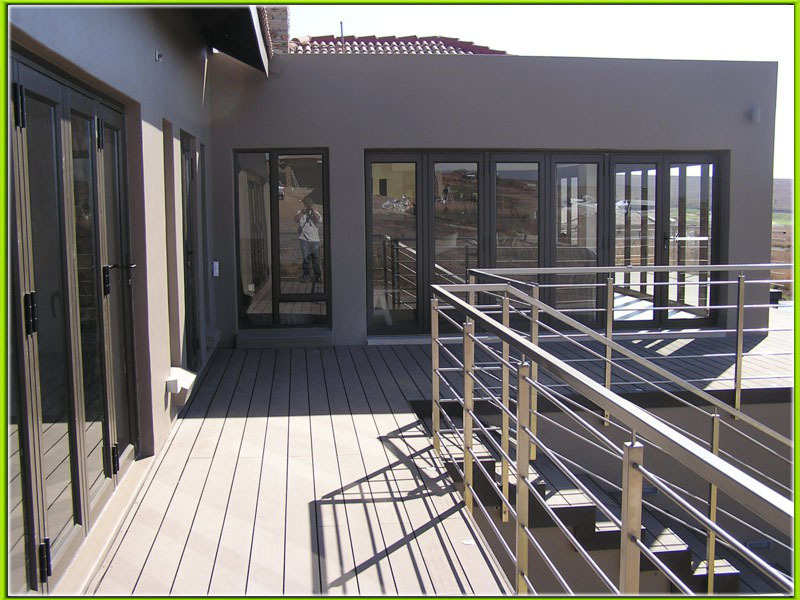 Being the Mpumalanga distributor and installer of Envirodeck, we proudly state that our decks are extraordinarily different. 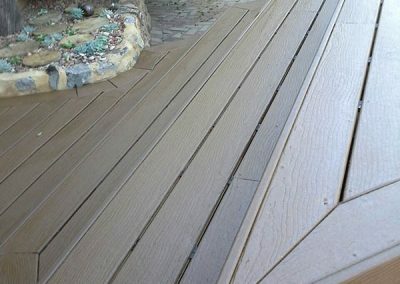 Built to be tough yet beautiful, they inspire care-fee living while making a statement. 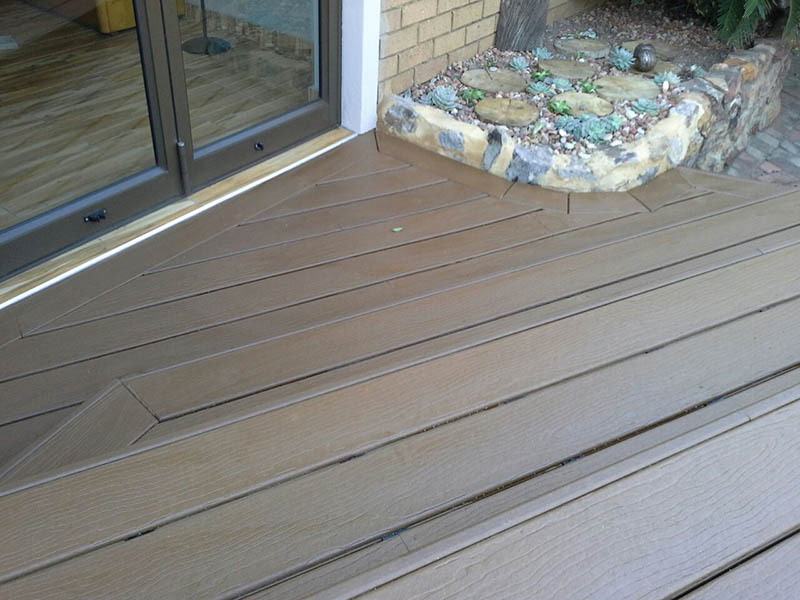 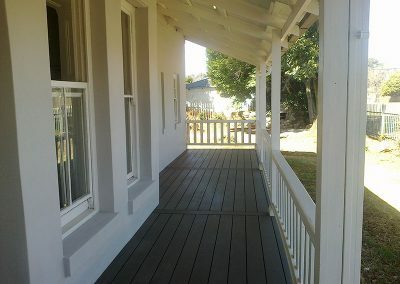 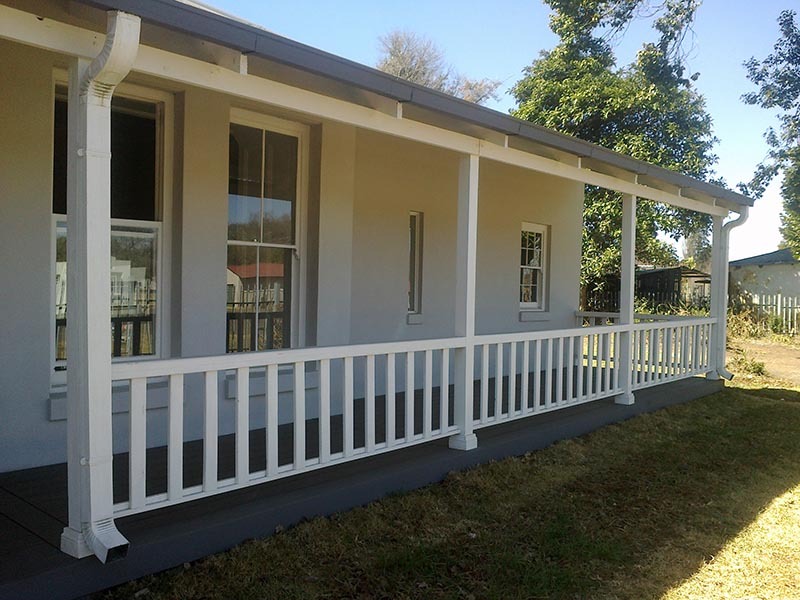 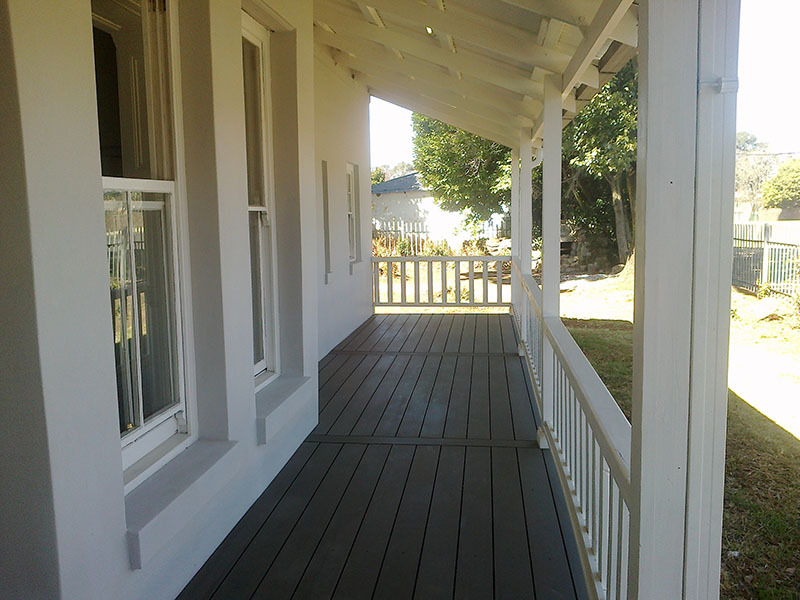 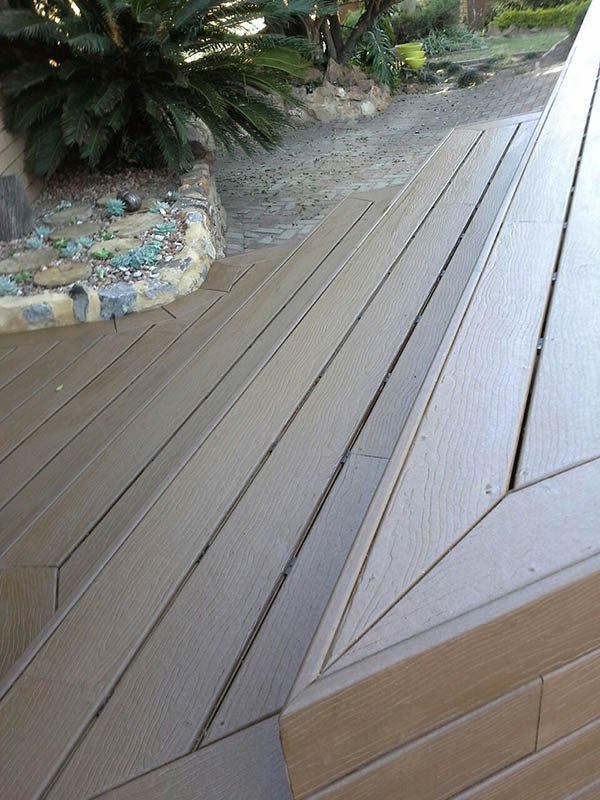 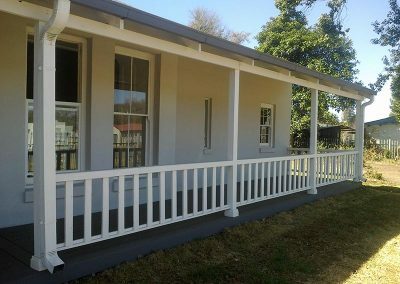 If you are looking for a durable deck that outperforms and outclasses your run-of-the-mill local composite, maintenance-heavy wood or plastic-like decks, please contact us for a supply only or supply and installation quote. 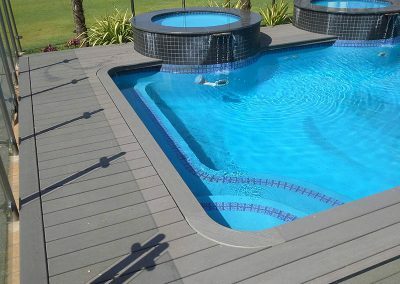 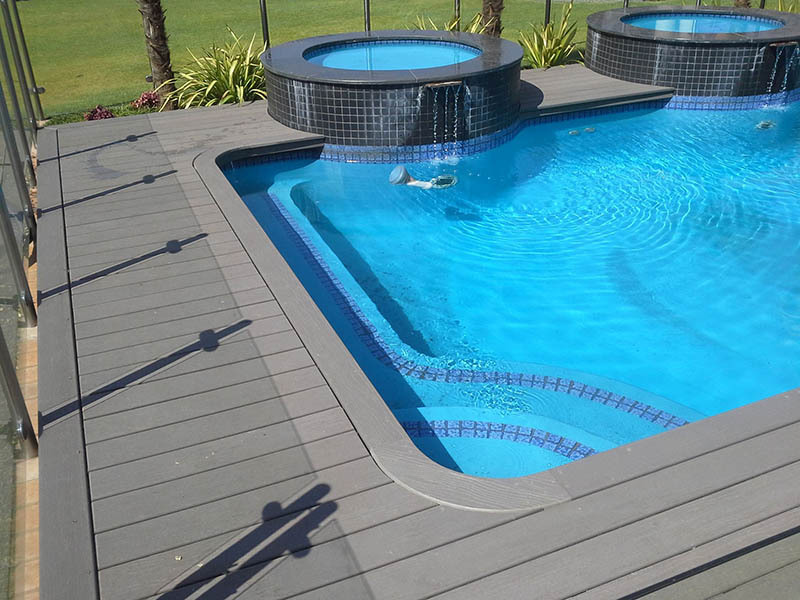 Envirodeck is a premium supplier of environmentally friendly composite decking materials as well as a whole range of outdoor leisure products, including deck lighting, garden lighting, fastening systems, deck maintenance accessories, cladding and outdoor furniture.